Ultimate Software awards equity to every employee. It’s at or near the top of about every Best Places to Work and Best Places for Technology list out there – every year. The publicly traded HR-tech company has more than 5,100 employees – with nearly a third of those in South Florida – and booked more than $800 million in recurring revenue in 2017. And today, the Weston-based tech giant announced it has agreed to be acquired by an investor group led by private equity fund Hellman & Friedman Capital Partners in a deal valued at $11 billion, one of the largest enterprise SaaS deals on record. The company is special for a number of reasons, not only its workplace accolades in the press and its generous benefits packages (including unlimited paid time off and paid service days each year for volunteering). Not many companies of its size anywhere have the same founding CEO. Scott Scherr founded the company in 1990 and still leads the company today; he and his senior management team are expected to stay with the company after the sale, too. A second point that makes Ultimate special: Not many South Florida companies have ridden out the number of economic downturns it has – each time seeing its stock crash and burn – but then recover without resorting to layoffs. Let me say that again – without layoffs. Pretty incredible. It’s slogan is “People First” and maybe that isn’t lip service. Ultimate Software has a pretty amazing startup story too, starting with just four cubicles off in a small office building off Stirling Road back in 1990. Those were the days when portable computers meant screwing door handles on the tops of the desktop computers so they could be lugged home, one of Scherr’s executives told me a couple of years ago. It pivoted in 2002 to a Software as a Service model, and today it has been largely credited with pioneering human capital management in the cloud. In an interview with the Sun Sentinel today, Scherr called the decision to sell in the “best interests” of Ultimate’s 5,144 employees and 5,600+ customers. “Since all of our employees are given equity in Ultimate when they join us, as stockholders, this transaction will result in immediate financial upside for them,” he told the Sun Sentinel. The deal’s not final. It has regulatory hoops to go through and the company will also consider other offers. But as South Florida works on developing its tech ecosystem, it signals that significant leading tech players can be grown in South Florida. In other words, it helps put South Florida on the map. And, no doubt, in time some of the newly minted employee millionaires will seed new ventures. 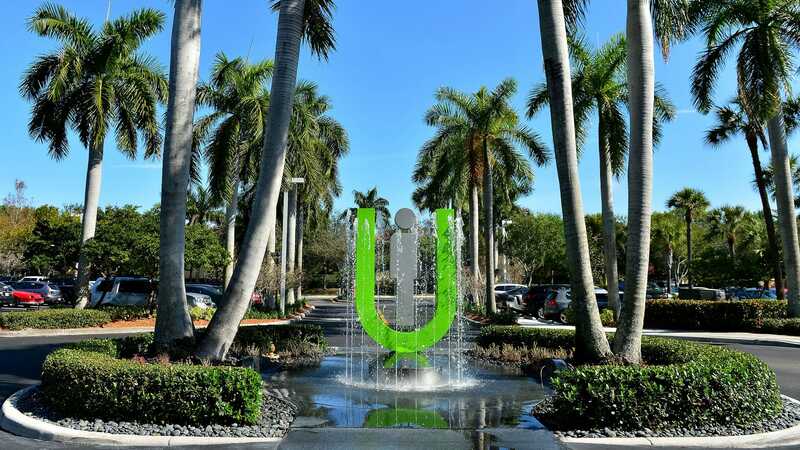 It’s also pretty clear that Ultimate Software will continue doing what it is doing, being a big contributor to the Broward tech economy (also home to Magic Leap, Citrix, MDLive and others), for years to come. What’s Ultimate Software and why is it worth $11 billion?